Weather is and always has been the favourite topic of us Brits, mainly because it is so unpredictable. So even if the meteorologists say that it will be sunny, mum’s know that it won’t hurt to have a plan B… Just in case…. At Sandy Balls you can have a great time, no matter the weather as we have planned our facilities and activities to make sure of that. Here are a few things you can do on a rainy day during your stay. Let your child experience the excitement of climbing, sliding and crawling in a safe environment. 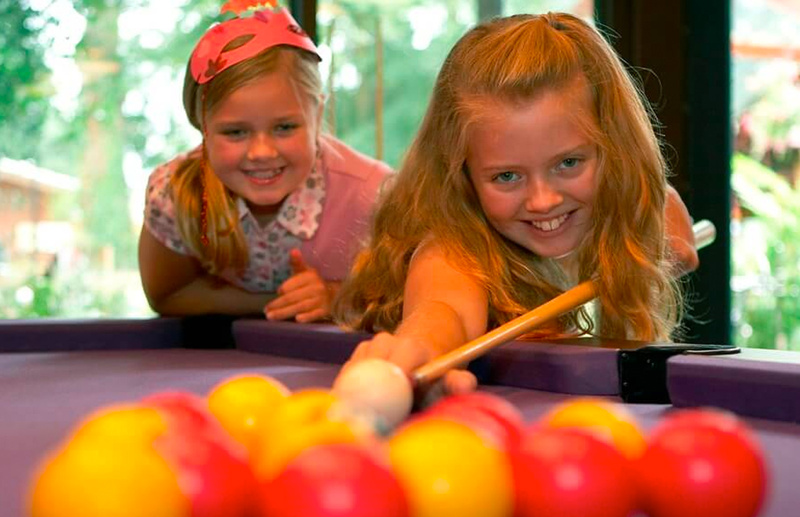 Our indoor soft play area will keep your active children entertained, even on a rainy day. Located in the Village Square, we have a great collection of arcade games to keep the kids entertained. We have enjoyable classics from grab machines to penny falls, from dance machines to pool tables. We also have ticket redemption machines, where you can win tickets and exchange them for wonderful prices. Great fun when the weather is not-so-great! 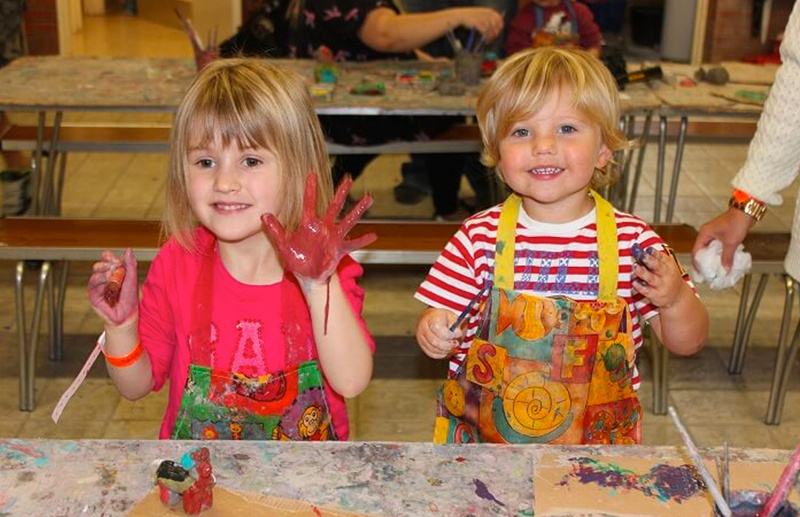 Our activity calendar has indoor activities that can be enjoyed whatever the weather. Book a pirate mania session on our giant pool inflatable, try your hand at archery or a crafty activity to spice up a wet day. During the school holidays we have even more ‘rainy-day’ activities from dance schools to junior fencing! 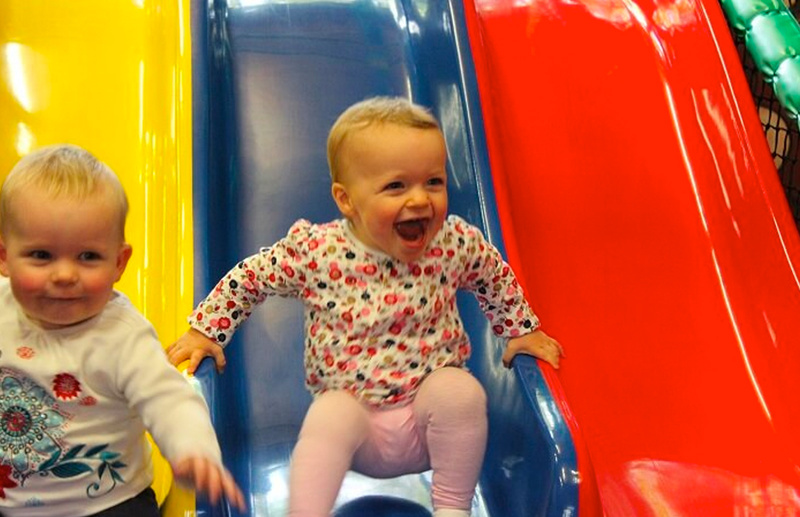 Our Leisure Centre is a perfect way to have fun on a rainy day. Splash into our indoor pool and then relax in the spa and sauna. 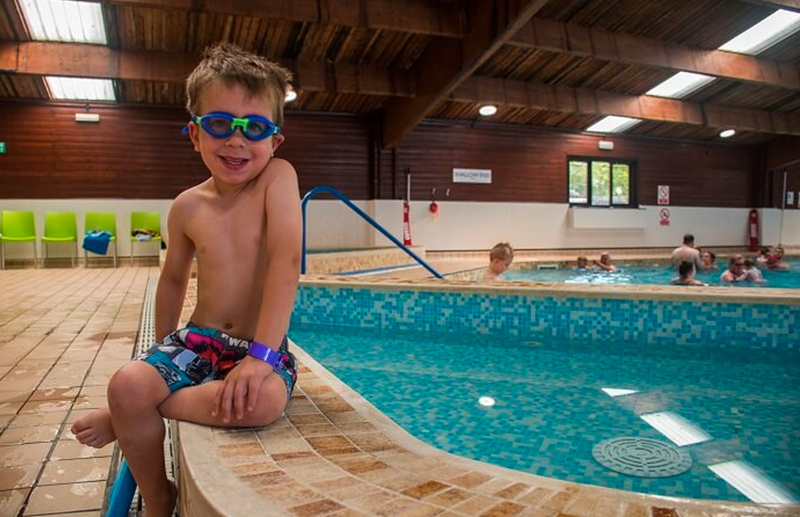 We have splash pools for our younger guests, which mean everyone can come along! Please note that at busy times pre-booking may be required. Our gym has the latest equipment and provides a great selection of machines. 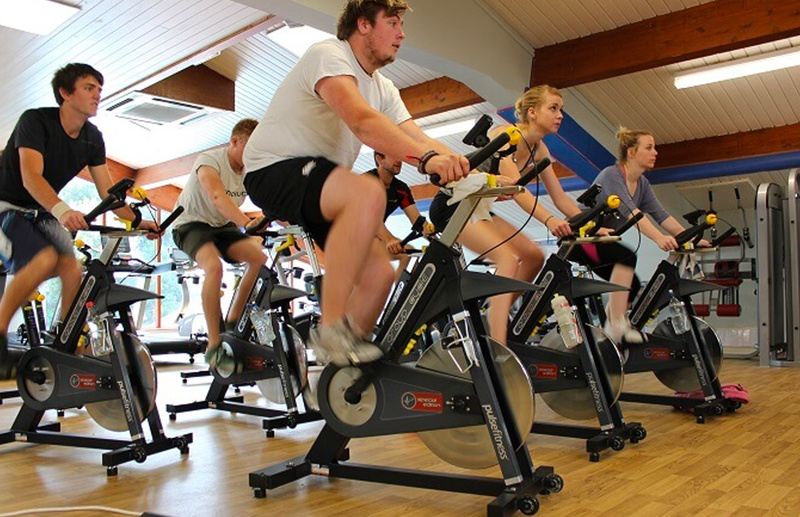 If you prefer training with a coach we also provide various classes from indoor cycling to aqua-fit. 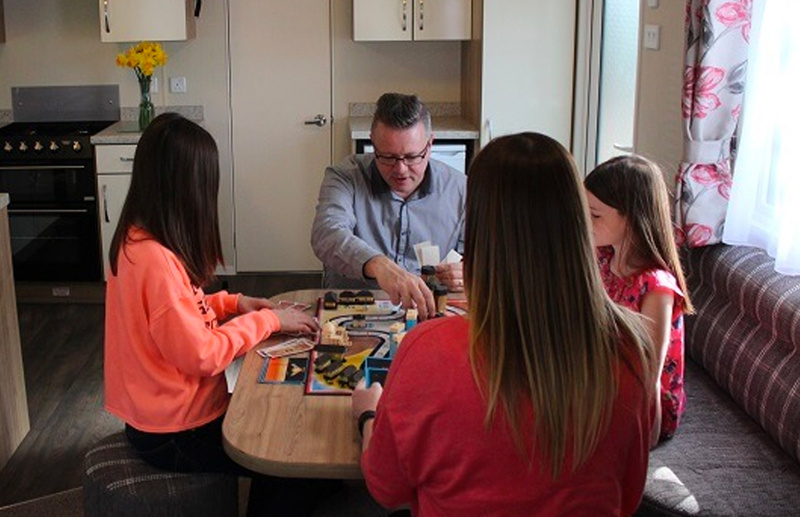 Pop into the Village Store and surprise your kids with a new DVD or a board game. Listen to the sound of the rain as you curl up in front of the fire and spend some quality time with your loved ones. You can of course embrace the rain, put on the kids wellies and go and jump in muddy puddles. Great family memories!